In this modern age of technology nothing is safe being being hacked. Sony got hacked a few months back, Xbox was hacked, Computer and company hacks occur every day. A car being hacked? Have we heard such a thing yet? Now you have. BMW Connected Drive vehicles are vulnerable to a hack attack. These hackers found a way to get into the Connect Drive system and unlock the car doors. This hack was first discovered by the German Automobile Association. The good news is that there has been no reported hacks that has been used to unlock car doors or even attempt it. The German Automobile Association caught the glitch in the software and reported it back to BMW quickly. BMW has been sending a software patch to their vehicles to ensure this doesn’t occur in a real life scenario. United States residence will start receiving the patch software within the next week. Auto Transport Quote Services is all about safety of its customers. Having our customers know about things that could potentially be damaging to a vehicle or the people who own the vehicle is priority. When we have a vehicle on one of our car haulers, we want to make sure it is 100% safe. 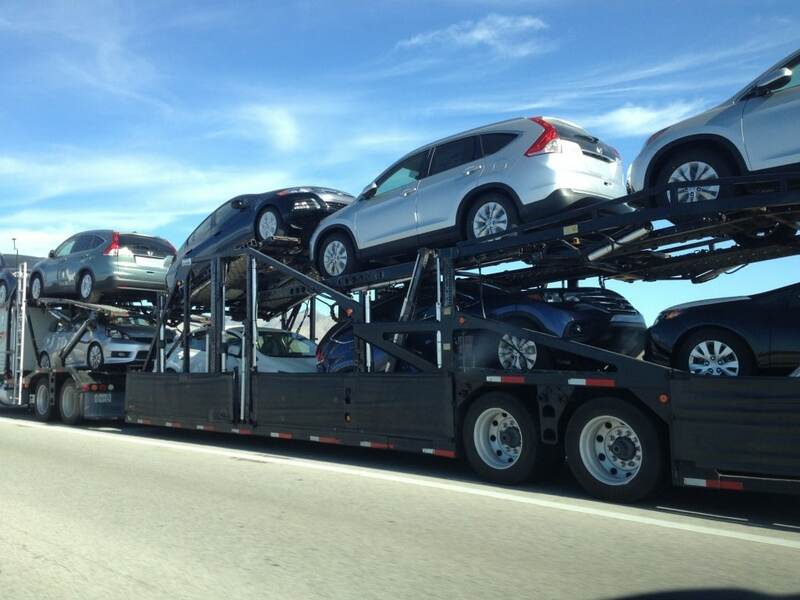 No matter if the vehicle is on an open auto hauler or even using enclosed auto transport. With us it is not just about giving the cheapest car shipping possible, it is also about safety, service and reliability. Now that vehicles are getting more and more computerized the hacking will start beginning sooner than later. It is just a matter of time. It starts with the ability to unlock doors, next it is to hack your stereo, then take control of your steering wheel, etc. As we progress with the technology in our vehicles, hackers will create ways to get inside the system and take control. Thank you German Automobile Association for finding this vulnerability before it was too late. The more that we get our cars to be “smart” the more it is going to take to hack them. However, it is something that can still be done. One thing that people are worried about it when self driving cars have no steering wheel (coming in the future). Nothing will be able to “take control” of the vehicle if it is hacked. No one can take control of the steering wheel or pedals because there will not be anything of those in the car. The future is going to be great for the auto industry and the tech it can put into its vehicles, however, the development teams need to know and understand that hacking can occur and finding vulnerabilities sooner than later will help the overall adoption of this tech.